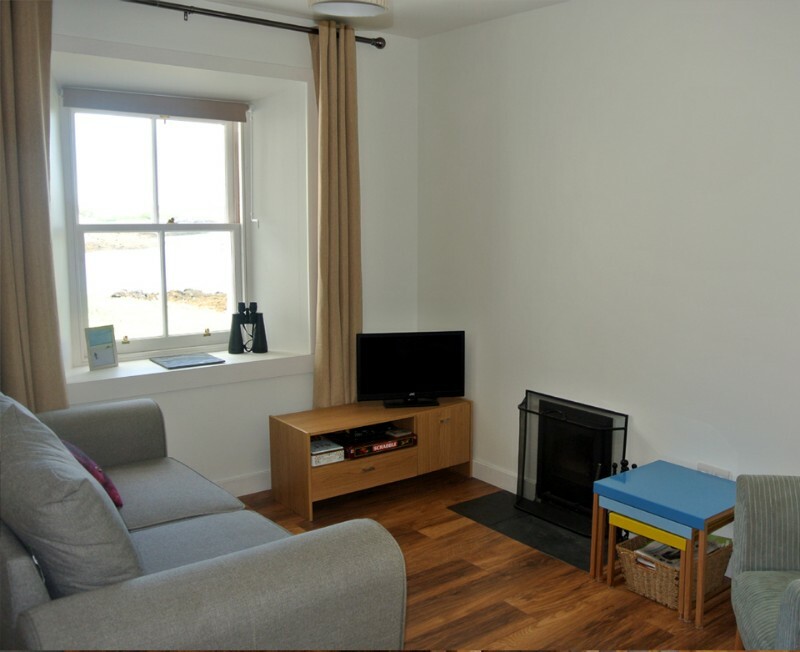 There is a petite log burning stove and a television with free-sat and dvd player. A small selection of dvd’s and books are available in the house, with Twister, Trivial Pursuit, Chess and the complete works of Burns and Shakespeare to entertain. 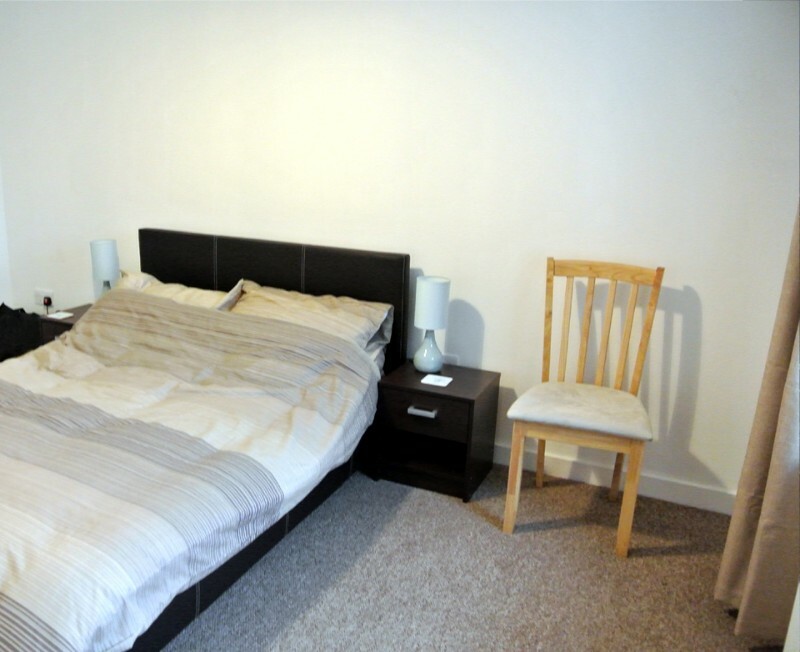 The second bedroom is upstairs, and can be configured as either a twin or double room. 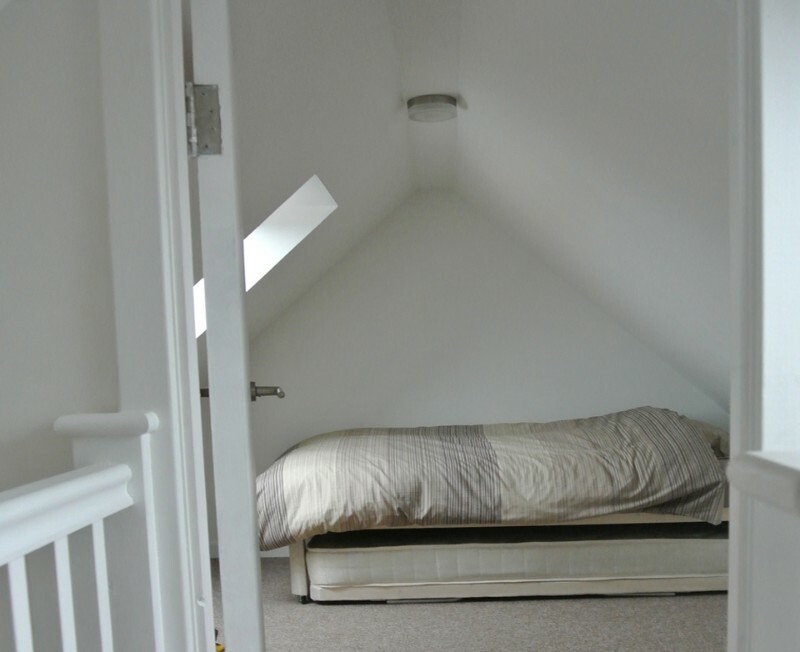 The ceilings are coombed, and the velux window provides a fabulous view over the bay. Places like this are rare. 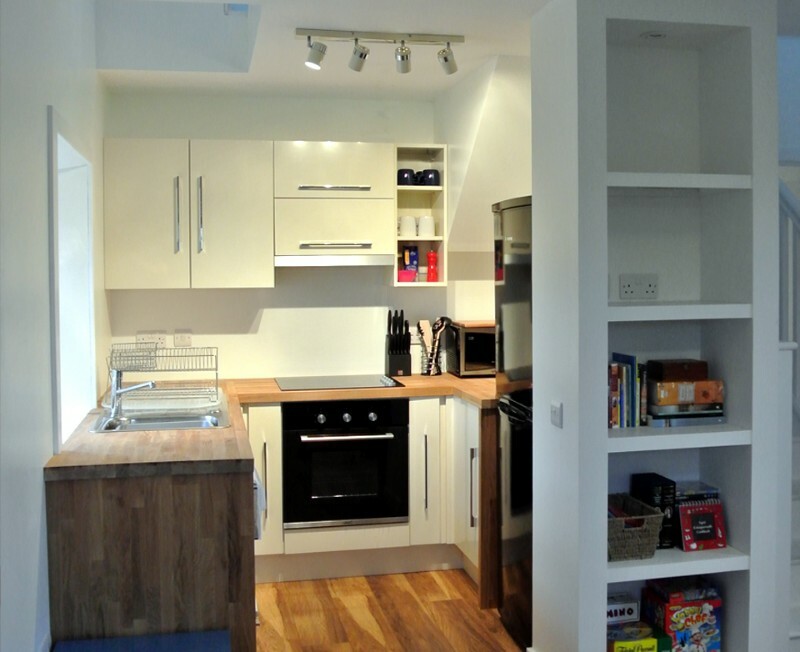 Everything you imagine you would like from a holiday home is there. 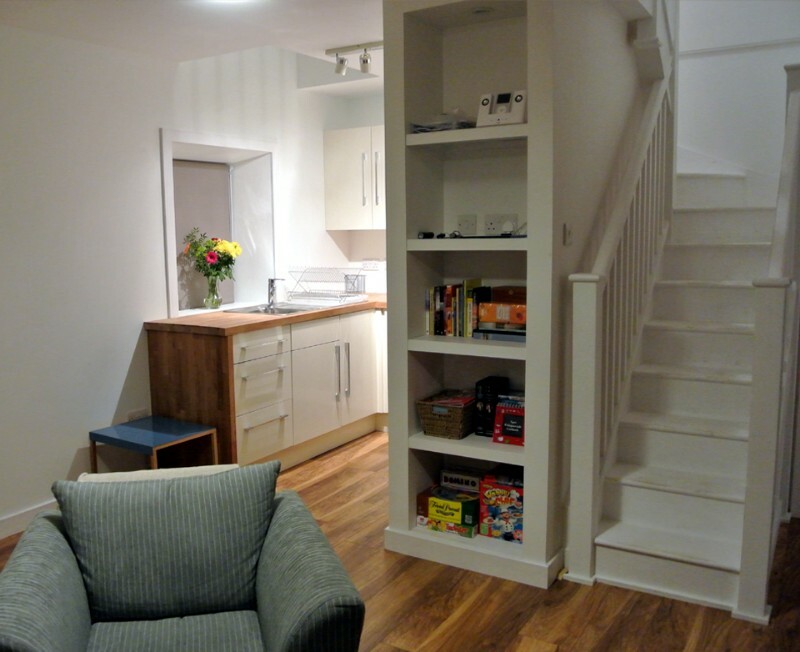 You can feel the house has been renovated with true respect and with love, with honours to the family history. Inside it is warm and cosy, outside is the rough and untamed spectacular landscape of Barra. No WIFI, excellent! Here we really fully enjoyed our family time together eating,drinking and playing in a cottage where the view from every window is phenomenal. We can recommend the airport cafe for price and quality of food, best is the burger (beats many gourmet ones) and the cheesy chips. This cafe is a pleasant 1 hr stroll away from No 1 with the Heathbank Hotel about 30 mins walk away from No1 if a pint is fancied. 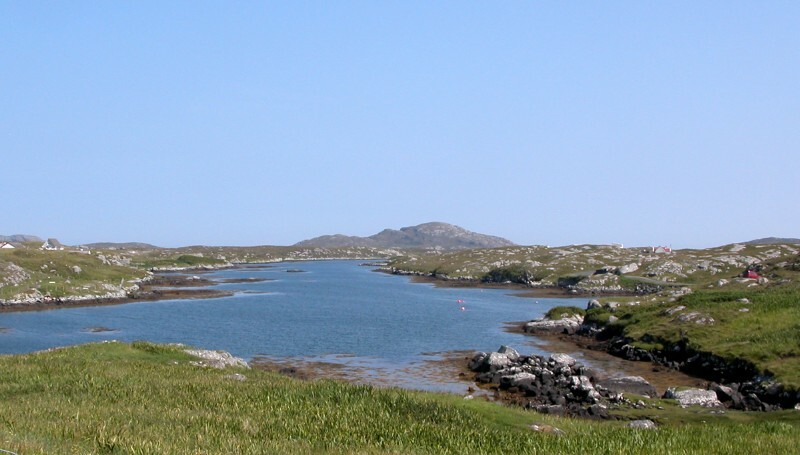 There are some easy interesting moorland walks on Barra and Vatersay. .Worth doing are Heaval for the views, the broch at Dun Ban – views and history plus the deserted village at Eorisdale again history and views. All these walks can be downloaded from the Walkhighlands website. We were so lucky to stay here last week. 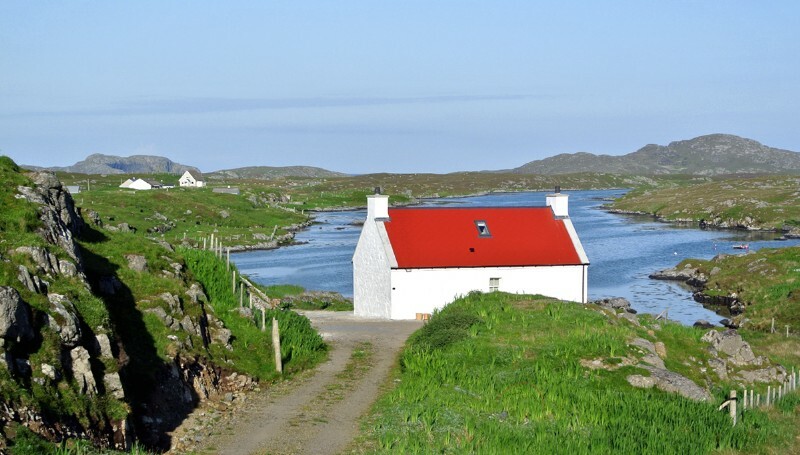 I would honestly say, having spent hours on the internet looking, that this is the best cottage to stay in on Barra! Its recently renovated to a very high standard, extremely comfortable, with everything you could possible need and in the most peacefullest location on the island, down your own private track. We were very fortunate with the weather and we made good use of the BBQ provided and the outside seating. Our little girl loved the library of children’s books and all the toys provided, I was quite relieved as I had managed to forget to take anything with us for her! 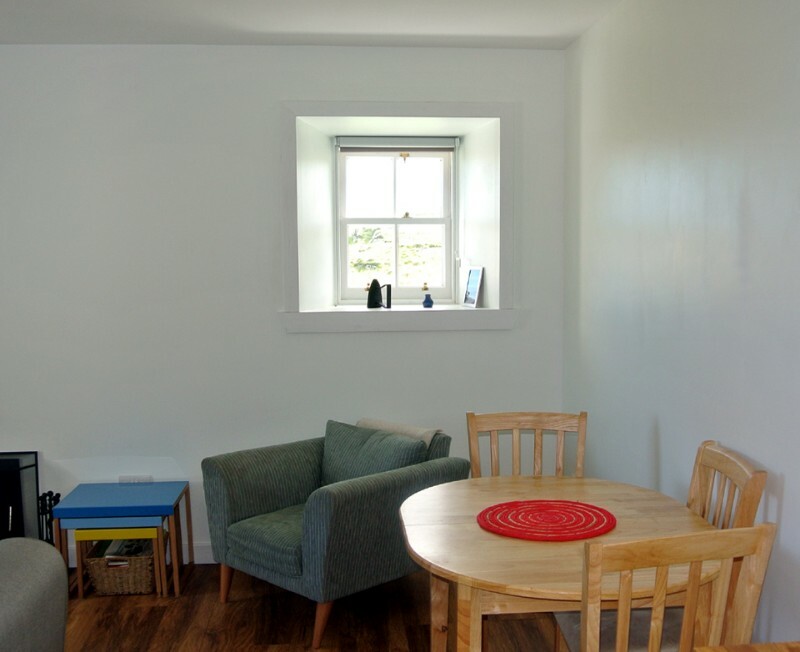 The kitchen is well equipped and beautifully finished, if you are looking at booking this cottage you will not be disappointed! 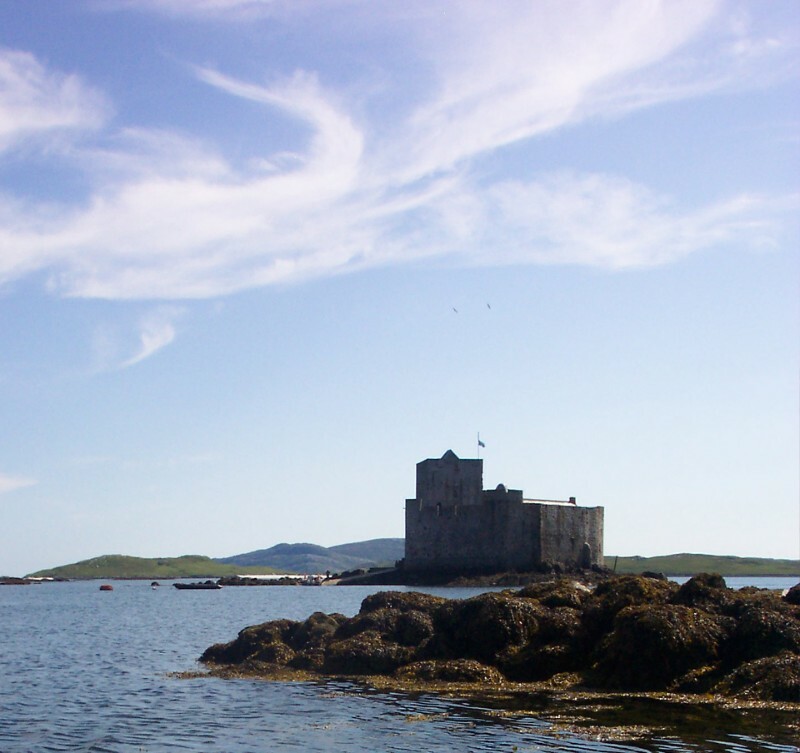 We will most certainly return and we loved the Island of Barra, even though only small, we could have done with a few more days to do everything we wanted! We are four person from Germany and had a really fantastic holiday at the Isle of Barra, especially in your holiday home. It is next to a little bay, so we had a great view. There were so many things to do in 14 days: visiting so many absolutely perfect beaches with white sand an clear water, visiting the wreck of a Catalina on Vatersay, having a great dinner at the Kisimul Castle Café after a trip to the old MacNeills Castle and going on different wonderful hiking trails. But we also loved staying in your holiday home, playing, reading, cooking or relaxing in the big garden.Your house was so cozy and well prepared with lots of books, games, DVDs, a Wii, cozy beds and the great kitchen, that it was still relaxing being there. We are sure that we like to come back again! Thank you all for making our stay so perfect!